I know, I know, it’s a little… well, let’s say, common, to blow your own trumpet. But hey – I am so proud of my little Bratwurst kid and how well it’s doing out there in the world. 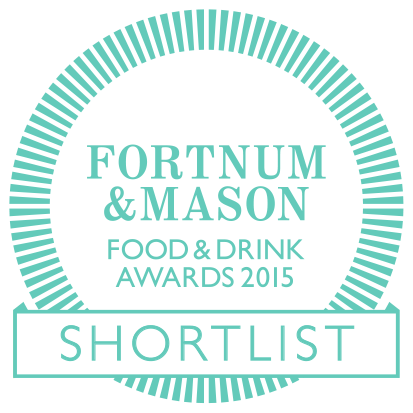 It is shortlisted for the prestigious Fortnum & Mason Food and Drinks Award as well as the Guild of Food Writers Award!!! It is such an honor to feature amongst legendary luminaries such as Dan Barber, Diana Henry, Isabelle Legeron, Fuchsia Dunlop, Yotam Ottolenghi, Tom Parker Bowles, Massimo Bottura and Heston Blumenthal – to name only a few… so: yippieh and bubbles are in order, I guess, even if in the end, someone else takes home the hamper, trophy or whatever they give you. You can see the full lists here and here.